Laid down, 26 December 1973, at Marinette Marine Corp., Marinette, WI. 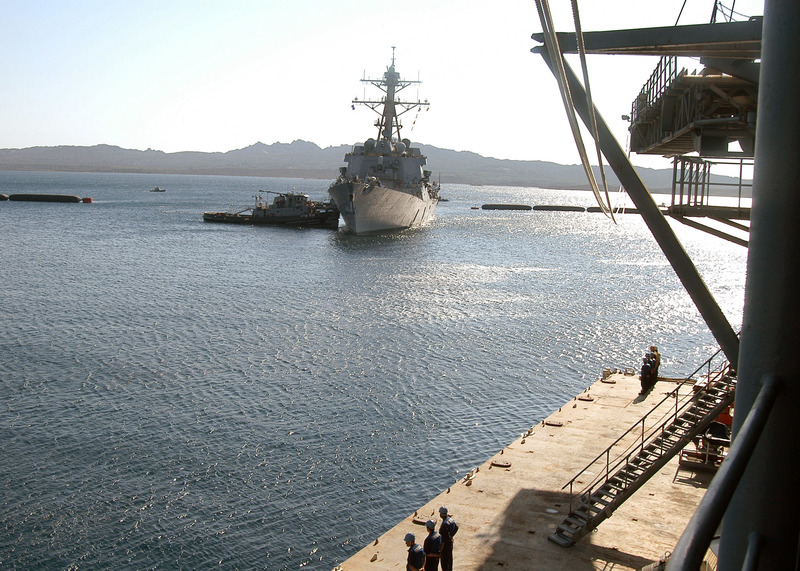 648k Petalesharo (YTB-832) assists the guided-missile destroyer USS Roosevelt (DDG-80) into her berth alongside the forward-deployed destroyer tender USS Emory S. Land (AS-39) at La Maddalena, Italy for a voyage repair availability period, 28 July 2007. 648k Petalesharo (YTB-832) and Negwagon (YTB-834) and assist USS Emory S. Land (AS-39) as she departs her homeport in Italy for the final time on 29 September 2007. 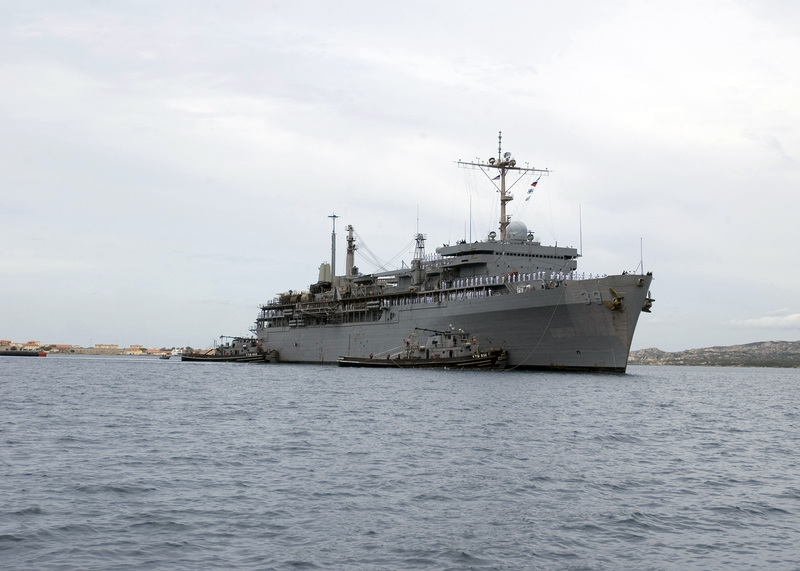 USS Emory S. Land left after eight years of providing mobile fleet support to submarines and surface ships in the 6th Fleet area of responsibility. 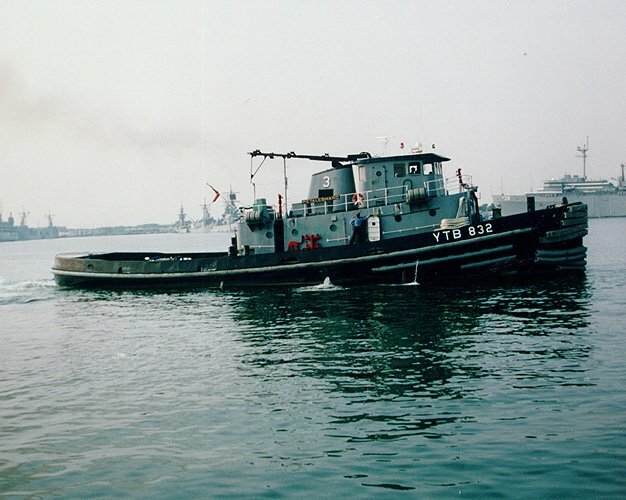 68k Petalesharo (YTB-832) underway, date and location unknown.